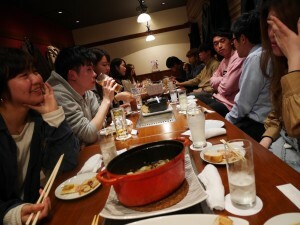 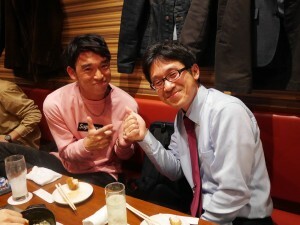 We had a spring party of Social Informatics Lab. 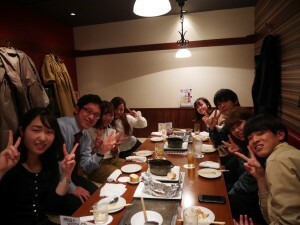 with 16 third-graders. 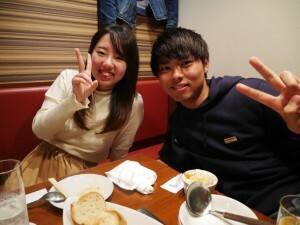 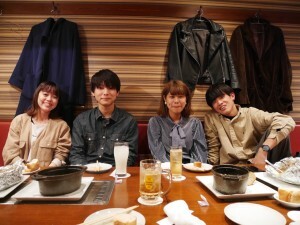 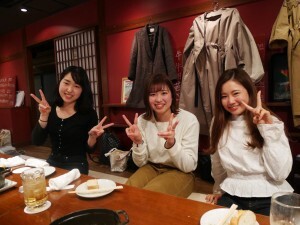 The party was held in a French bistro in Nishinomiya. 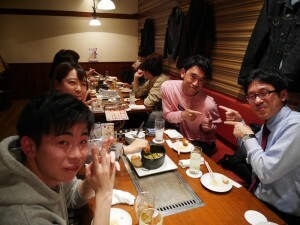 Everyone enjoyed the party!